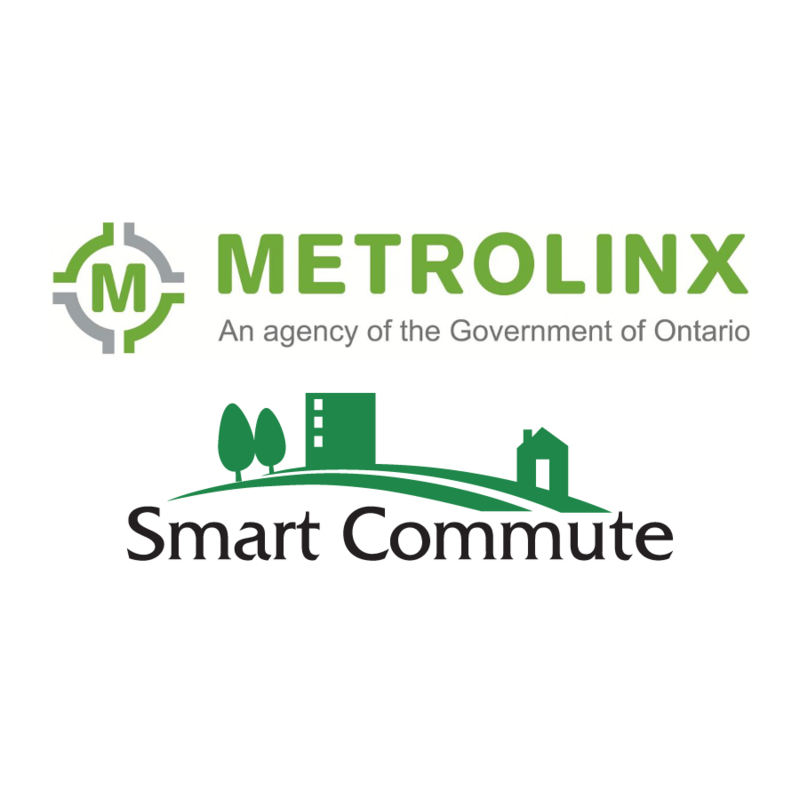 Metrolinx, an agency of the government of Ontario, uses RideAmigos to power their multi-area Smart Commute program of ridesharing, vanpool matching, transit route finding, and commuter challenges. Highlight: With Toronto hosting the Pan Am games in 2015, Smart Commute was faced with the prospect of huge traffic challenges. 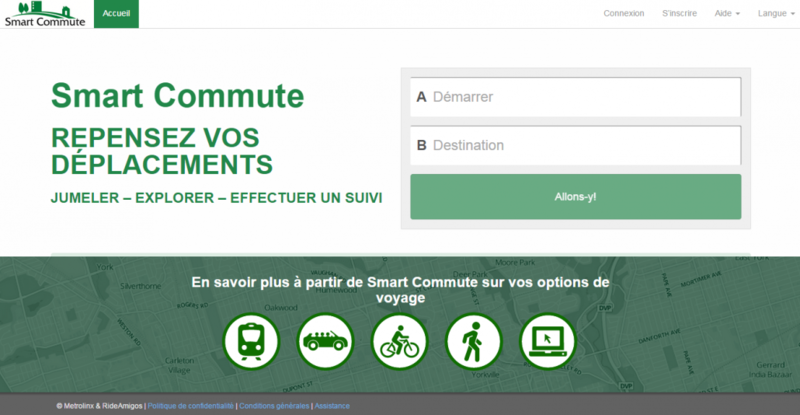 Using RideAmigos, more than 335 Smart Commute member workplaces plus more than 200 additional businesses were able to keep business and transportation flowing smoothly.